The supplement should not be taken by pregnant women and children. 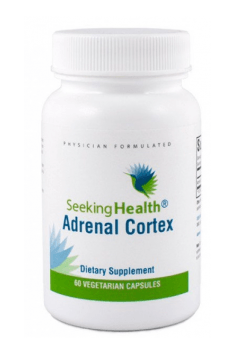 Adrenal dysfunction should be always consulted and treated as directed by your healthcare practitioner. This supplement may be used only as an add-on therapy consulted with your healthcare practitioner.